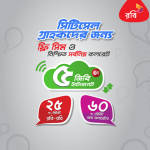 Robi 49 Taka Internet Scratch Card Enjoy 500MB Internet DATA & meet your favorite star! 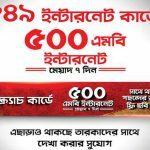 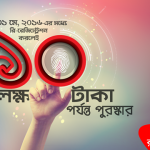 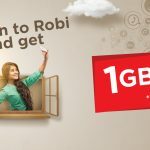 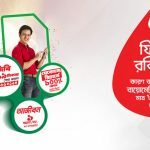 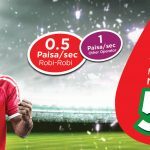 Robi sim biometric Re registration offer: Win 10 Lakh Taka Reward! 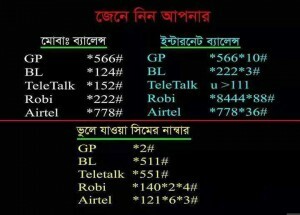 No Internet Balance Robi Sim? 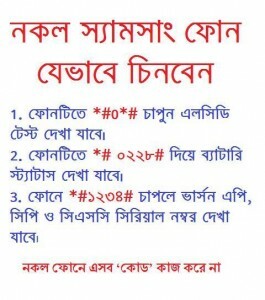 Run Facebook Free!